Galaxy S4 with which Processor will be launched in your country? Since Samsung is releasing two variants of Galaxy S4 smartphone with two model names i.e. GT-I9500 and GT-I9505. These two models differ from each other on the chipset i.e. GT-I9500 is powered by Samsung’s own Exynos octa processor with 1.6GHz clock-speed whereas GT-I9505 model is powered by Qualcomm Snapdragon 600 clocked at 1.9GHz. The latter i.e. GT-I9505 (Snapdragon) model has 4G LTE capabilities. Based on the country, one of the two models will be available for sale. 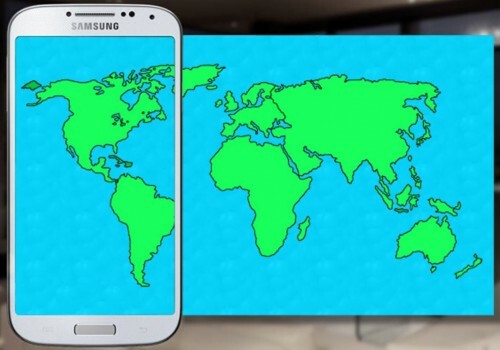 You might be curious to know which model of Samsung Galaxy S4 is launching in your country. Well, here we’ve the full info about the same. The list given below may be somewhat inaccurate, but this is all we’ve. Few lucky countries are getting both the variants of SGS4. 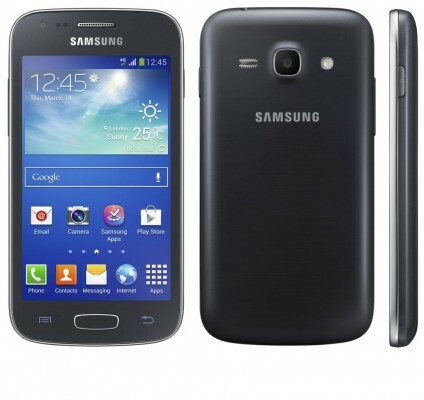 Price of Galaxy S4 will vary based on the model launched in your country. If the list given below is exhaustive, use ctrl+f and type your country name to quickly find which GS4 variant will be launched in your region. GT-I**** = Not decided yet. To be Updated! GT-I9505 (Snapdragon) = Snapdragon 600 processor clocked at 1.9GHz. This model is 4G LTE enabled.